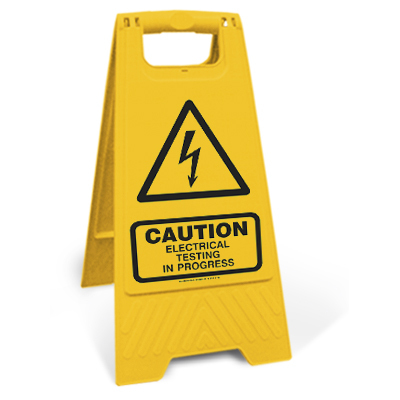 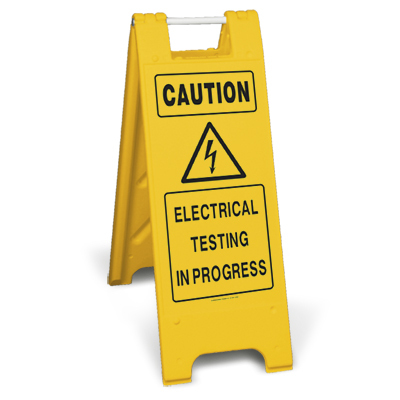 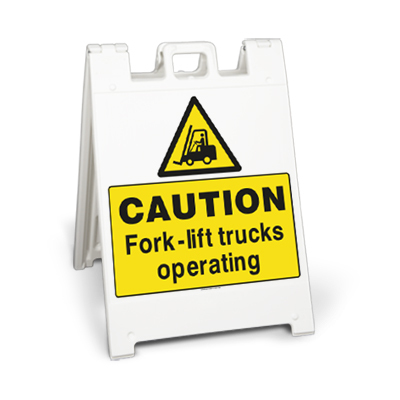 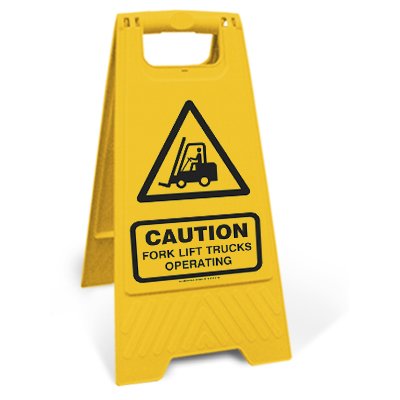 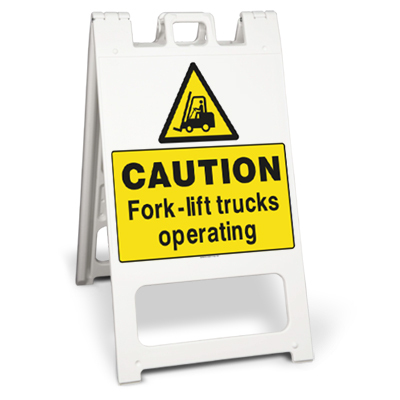 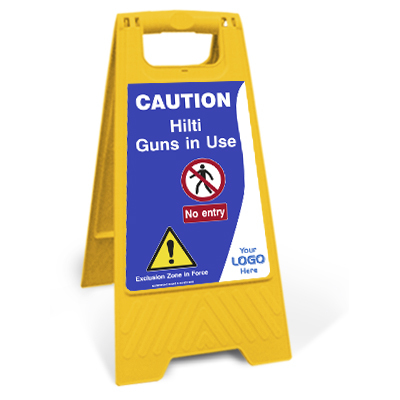 Durable and robust freestanding construction site sign frames are great for displaying information in and around building sites. 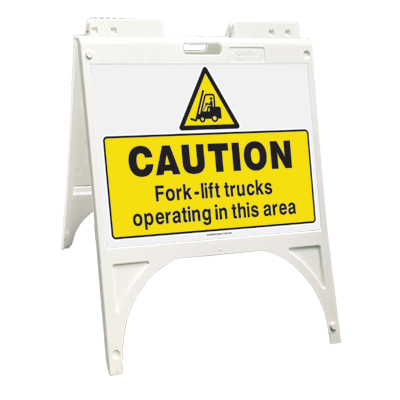 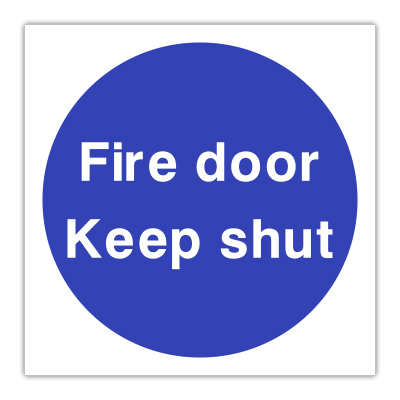 Easy to re-locate and store away when not in use, these sign frames are great for temporary use. 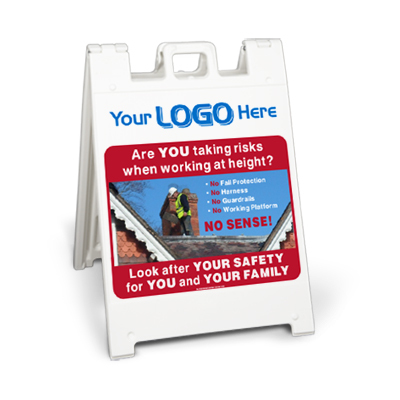 Still looking for the right Site Sign Frame for you?